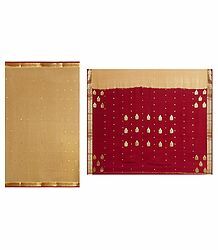 Most items in this page are out-of-stock. 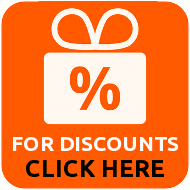 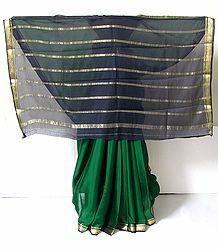 Please start from our home page for our currently available items. 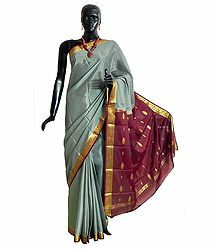 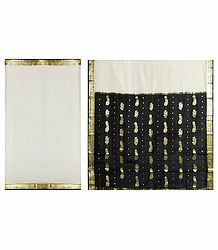 Mysore is famous for its sandalwood, crafts and most importantly, silk sarees, especially the Mysore Crepe silk sarees. 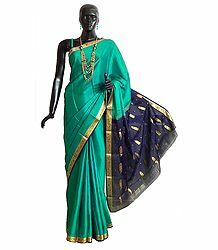 The specialty of the sarees available here is that they are most minimalistic in design, are elegant and stand out for their purity.